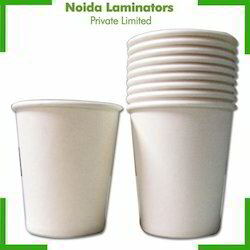 We are manufacturing Polcycoated Paper for paper cups which are recycleable and ecofriendly. 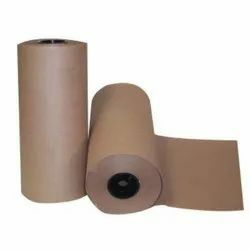 We are specialised in manufacture of polycoated paper for bottom side of the paper cup which is widely used in these days. Poly coated Paper boards for paper cups. 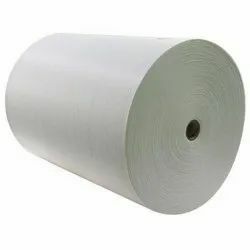 We also manufacture Poly coated triplex board for making paper cups & glasses which are Recycleable, Ecofriendly, We use triplex board paper of ITC & J.K. Paper.